AU $55,000	Need Finance? Need Insurance? 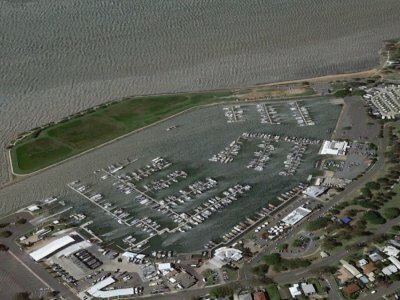 Marina Berths for Sale. 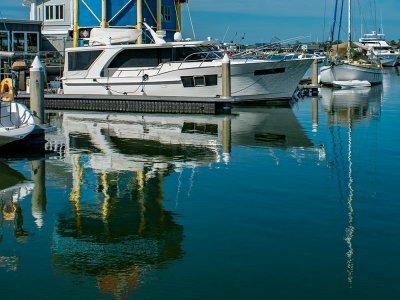 12M Mono Hull Berths for sale at the Mooloolaba Marina from $55,000, available through Mooloolaba Yacht Brokers. Mooloolaba Marina is 100km North of Brisbane on the beautiful Sunshine Coast. 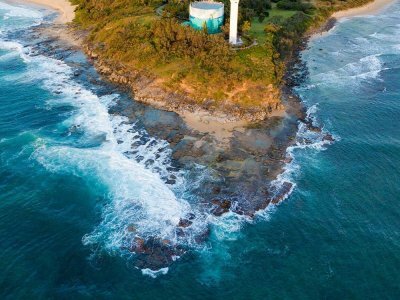 It's 100 paces from the beautiful, golden sands of Mooloolaba beach and easy walking distance to the esplanade with its cosmopolitan range of beachfront eateries and retail outlets. All berths have water, power and security lighting. Marina Amenities: Clean toilets and showers, washers and dryers. BBQ. The marina office is open seven days a week and provides mail, fax and photocopying facilities. The marina is located in a safe, protected harbour, open all weather and all tides. Latitude 26.41'S and Longitude 153.07'E A comprehensive range of marine services are available within a short distance. These include boatyard facilities, chandleries, fuel, marine mechanics, shipwrights, riggers, sailmakers. Power, Water, Shower/WC block, Laundry & BBQ.